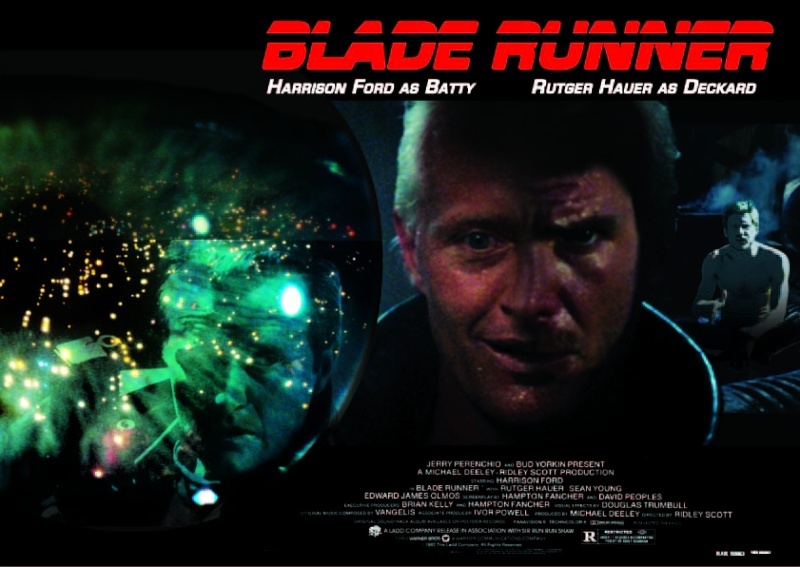 Blade Runner – Ridley Scott’s sci-fi classic. 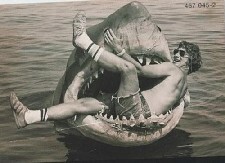 A great movie which still looks amazing today. 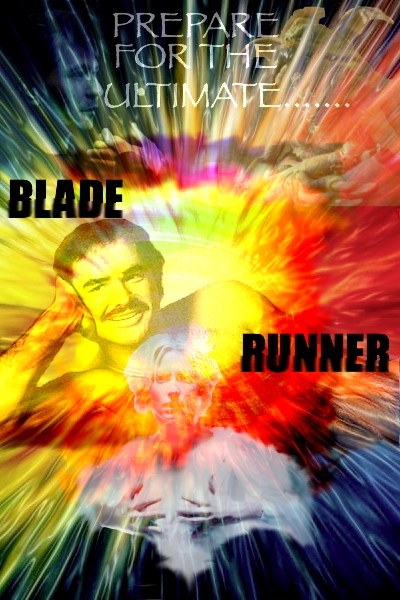 Word on the street is that there may be more Blade Runner heading our way in the shape of possible sequels or prequels. Harrison Ford mentioned them briefly here. The good folks of Uber Torso have kindly given me a number of Blade Runner T-shirts for prizes in a new design challenge. The winner (as voted by the Live for Films readers) will win all four of their Blade Runner T-shirts, while 2 runner ups will get 1 T-shirt. Design a poster for a new Blade Runner movie. It can be a prequel, sequel or remake. You get to choose the cast. Here's my angle. 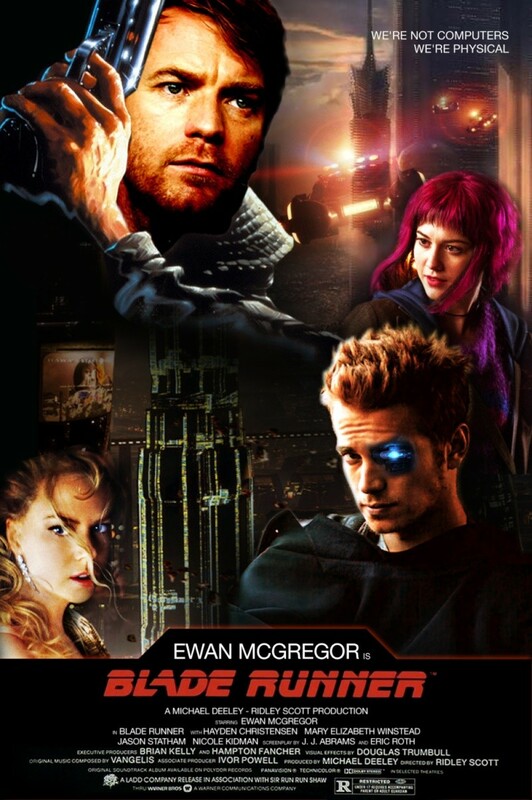 With Ridley Scott admitting that Deckard is a replicant, I thought it would be cool to see a movie that explains Deckard's past as a replicant and how he became a Blade Runner. Did he fight in the off-world colony wars? Was he an experiment too? who knows. 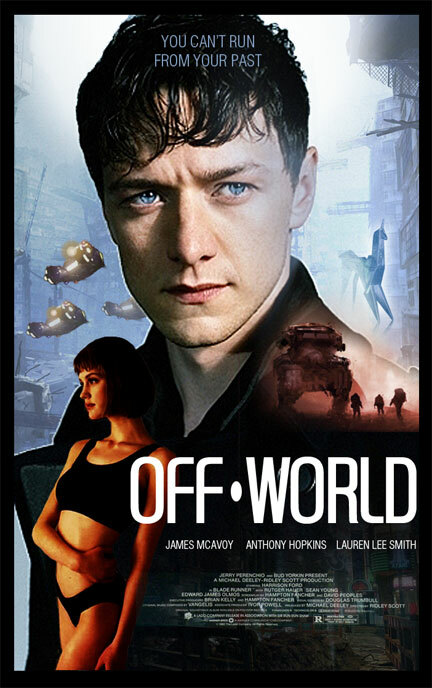 I think James McAvoy would make a good Deckard. 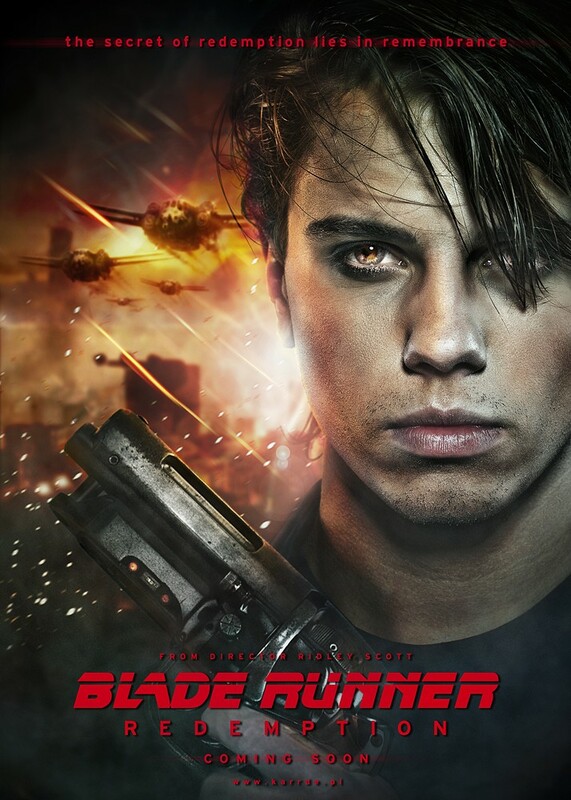 He is young enough to be believable as an early Deckard yet has a tone serious enough for this dark sci-fi flick. The blade is worth the run. If you have seen the movie as many times as I have then you will understand the significance of my poster, please do enjoy and hopefully Edward James Olmos is in your heart always. Congratulations it Marcin for winning and Marcin and Stuart who are the runners up. Also include what size T-shirt you take.